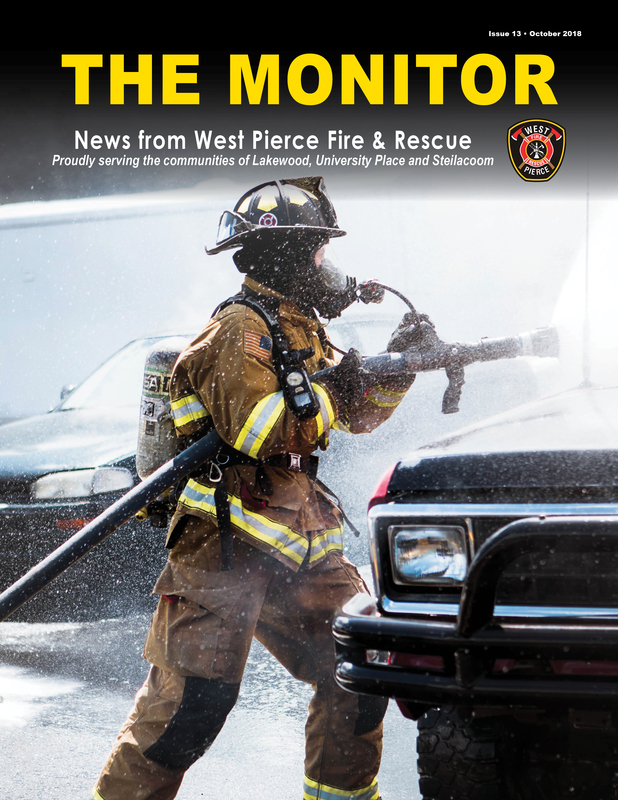 Each year West Pierce Fire & Rescue produces a publication that is mailed to homes called The Monitor. It has various information about recent events, programs and safety information for the community to stay up-to-date. For the most recent copy published in October 2018, please click here.